Have you ever had a bad boss or manager? Someone who’s leadership was somewhat lacking, or non existent? I suspect we all have! How did it impact your experience at work? 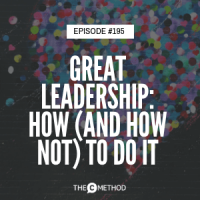 You most likely felt unappreciated, overworked, like you didn’t belong, like your work didn’t matter…and you probably ended up feeling deeply unsatisfied and unhappy. This is exactly what happened to Lisa Wiking, who experienced very poor leadership when she first entered the workforce. 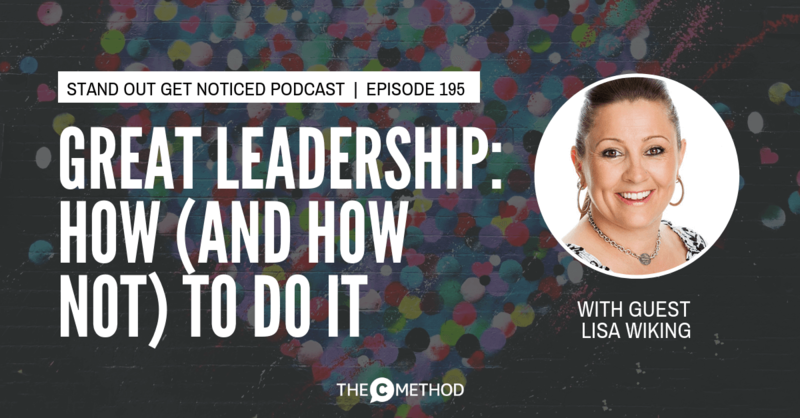 When her manager was moved on and she took their place, Lisa was determined to be a great leader for her team, and as a result of her efforts, the business made an incredible turn around. 18 years on, Lisa is a leadership expert, author, coach and trainer and is passionate about helping small business owners and leaders build, improve and maintain a positive working culture to increase staff morale, staff retention, customer retention, productivity and ultimately profitability.